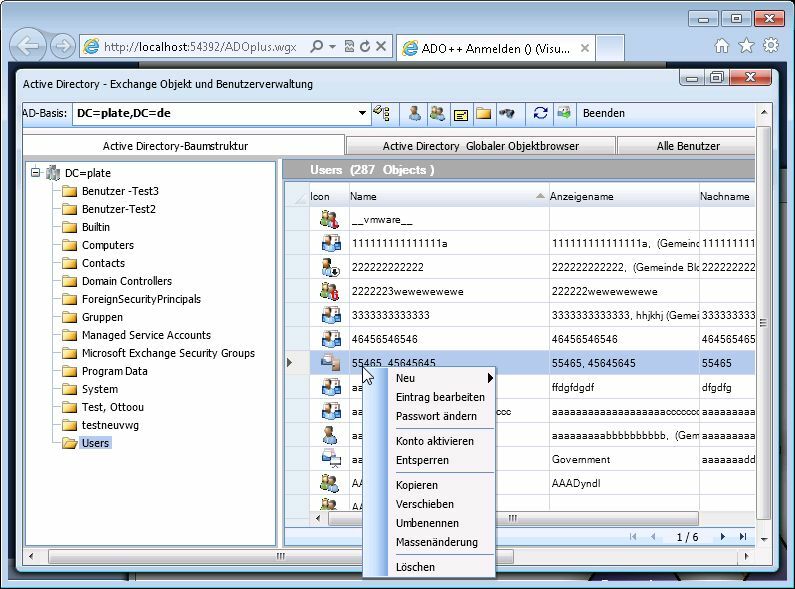 ADO++ is a user management Tool for Active Directory and Exchange 2013/2010/2007/2003. Main features: Edit user, groups, contacts. Restore deleted objects GUI, 2013 RBAC-Gui. Manage mailbox delegates, CSV-Imp. Presto Transfer Thunderbird helps transfer your mail, address book and settings from one computer to another.